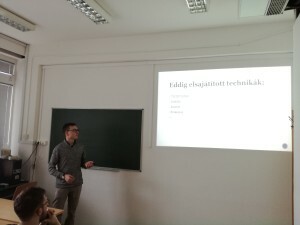 We organised our first Students’ Presentation Session (SPS) in February. 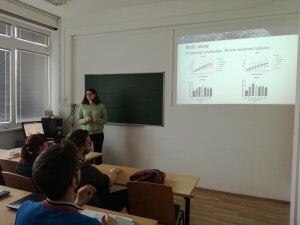 Altogether 9 of our students (BSc and MSc) gave oral presentations on their research topics. 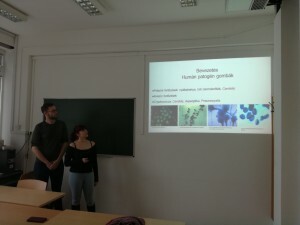 These topics were very variable: implementations of the CRISPR-CAS9 system in C. parapsilosis, immune responses of human keratinocytes and oral epithelial cells against commensalist and pathogenic Candida species, virulence and stress tolerance of azole evolved C. parapsilosis strains, immune recognition of C. parapsilosis, overexpression mutants in C. parapsilosis and zinc uptake in C. parapsilosis and its relation to virulence. 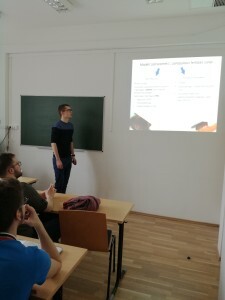 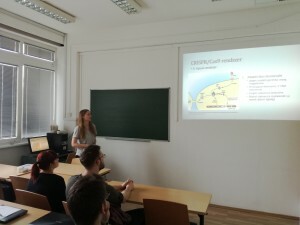 The SPS was an excellent opportunity for our students to prepare for their thesis defence as all presentations were thoroughly and constructively discussed by the other lab members.